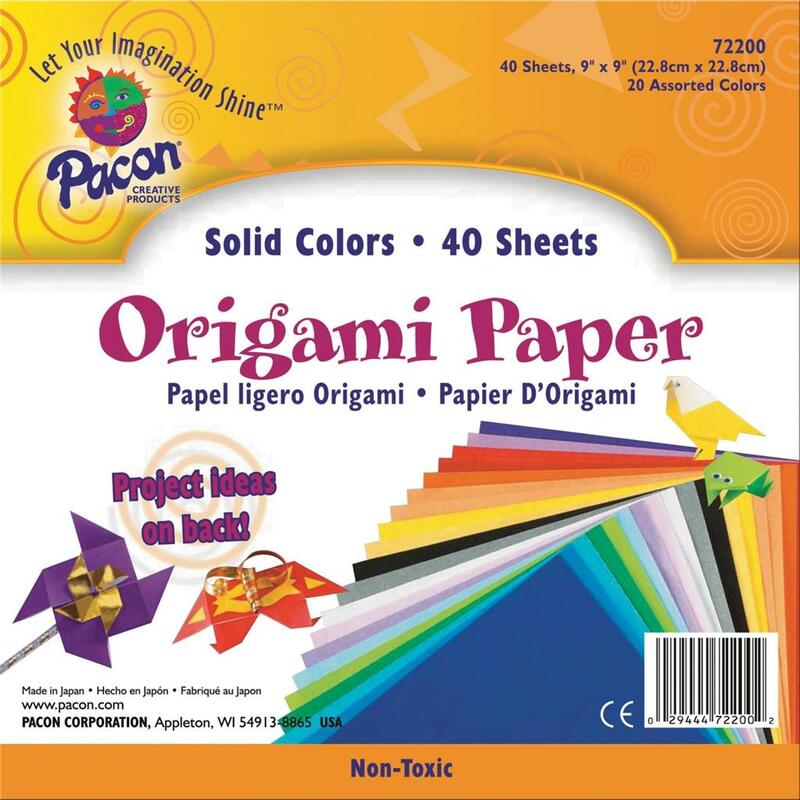 Lightweight paper in assorted colors is ideal for accurate folding. Sheets are colored on one side only. Packaging includes easy-to-follow instructions for four projects. Origami paper is recommended for ages 6 and up.